We all know that we have multiple network adapters available on our laptops as well as some desktop machines. We can use both networks at the same time by setting up their priority so that the network traffic route to our desired network adapter. 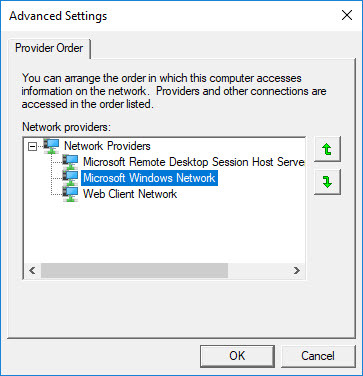 We can also set up the network adapter configuration for different applications in Windows 10 or Windows 8.1 or Windows Server we can set Microsoft hyper-v to use a different network card and the host machine to use a different network card. 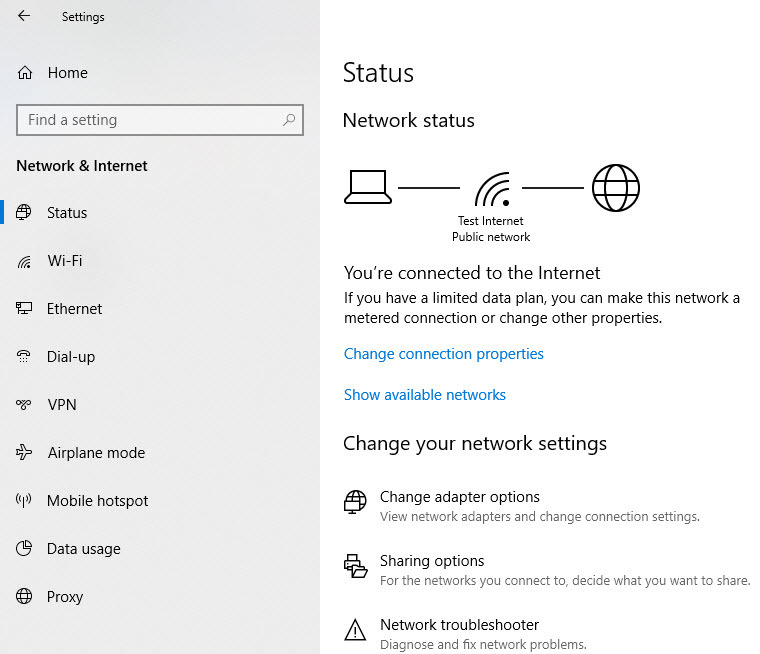 In this tutorial, I will explain how we can setup network cards priority on Windows 10. The same procedure also applies to Windows 8.1. Right click on the network icon at the bottom right corner of your Windows 10 and then click on open network & internet settings. This will open up network and internet related settings Windows. On the left settings option click on Ethernet, it will display all of them Ethernet related settings on your computer. 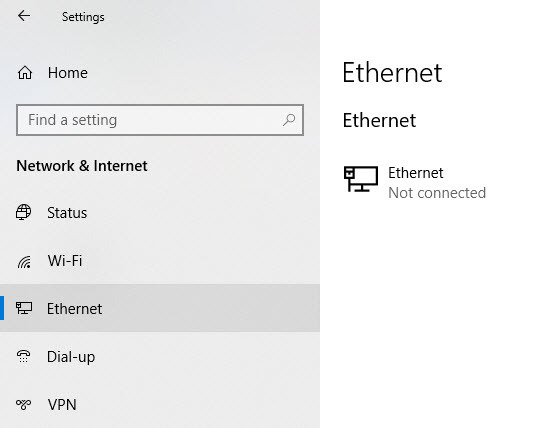 On the right side, you will find some of the links related to Ethernet settings, click on change adapter settings. 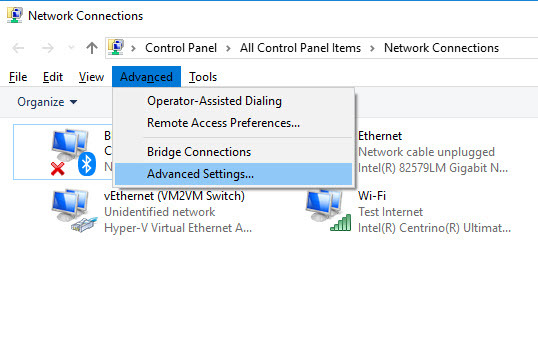 This will open up all of the network adapter settings window in Windows Explorer. On this window press the alt key, it will show up some of the advanced settings option on the menu bar of the window. Now click on the advanced option on the menu bar and then select advanced settings. 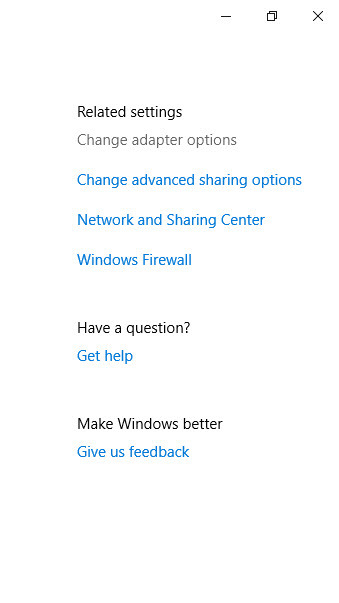 This will open up the settings for your network adapter and where you can set the priority of the network adapter so that traffic will be routed through those network adapters as per defined priority. Now select the network adapter and use up and down arrow button to change the priority of network adapter. This process will help you to use different networks on different network adapters and route the network traffic or applications network traffic through those network adapters.